a new legend is much like creating a new drafting view. name the legend and set the scale. scale. Click OK to create the legend. Families tree in the Project Browser and navigate to the Walls family. Expand this node, and then expand the Basic Wall node. Coarse to Medium or Fine so you can see the detail in the wall. in the Quick Access Toolbar (QAT). Components settings in the Options Bar (Figure 11.36). 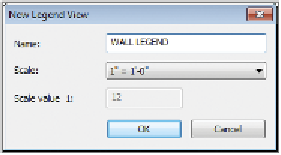 Figure 11.36 Select a legend component to access its properties in the Options Bar. 7. Change View to Section, and change Host Length to 1 ′ - 6 ″ ( 500 mm). explain the elements you're viewing (Figure 11.37).